Clinical trials currently under way in Europe are all listed on the European Clinical Trials Register, https://www.clinicaltrialsregister.eu/. 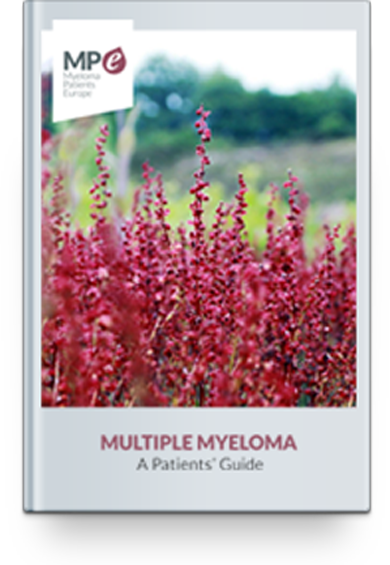 In September 2015 there were 332 myeloma trials taking place. If you are interested in taking part in a trial, the best person to advise what would be appropriate for you is your own doctor or myeloma specialist. They will also have access to details of current trials near enough for you to take part, what they are testing and if they are appropriate for your own stage of myeloma.